Public computers require the operating system and application to be out of the user’s way. 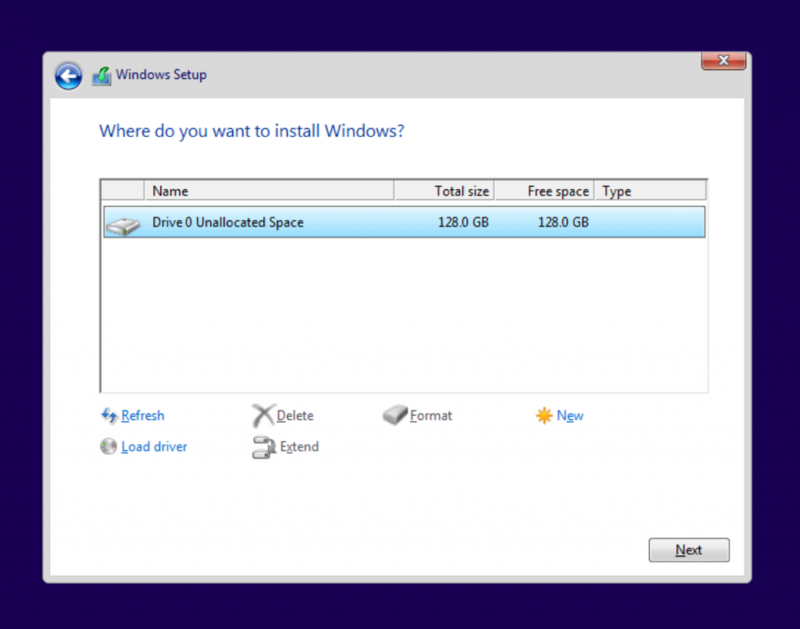 Providing the defaults for user desktop session on Windows is challenging. Here is what I do to make users can teach their classes, have their conferences, and do their work in our computer labs. The settings I use are extensive, so this post will just cover the computer configuration settings. Part 3 will be for the user configuration. The following is not an exhaustive list of what should or even could be done with a GPO. In the end, resulting policies will be shaped by the needs of the organization. I break settings down according to GPO so that they may be applied or removed individually without affecting existing functionality that may not need to change. I have a separate GPO each for Windows, Office, Firefox, Chrome and Adobe Acrobat/Reader. DISCLAIMER – There are a dizzying amount of settings that can be configured in a GPO. Tons. Each setting needs to be evaluated and tested in a lab environment before it is released to production. Changes made to GPOs in an effort to troubleshoot errant behavior should be done one setting at a time. Change – Test – Accept or Revert. A great thing about group policy and its variety of settings is that GPOs can be used in any type of environment. could indicate possible brute force attempts. the next person to come. 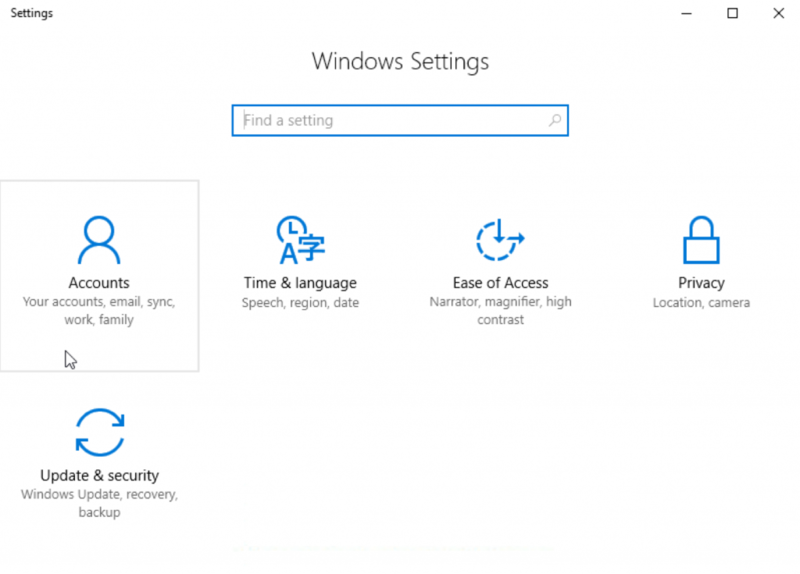 The last setting here removes the shutdown option from the Start menu. To make this setting be completely effective, the setting “Allow users shut down without logging on” needs to be disabled or else they can just log off and shut down from the login screen. None of this prevents someone from holding down the power button and shutting off that way. key presses instead of requiring the user to press any key. Anyone requesting access to resources both local and network has to have a bona-fide Windows account. No guests. This way Windows can determine the appropriate level of access from the resource’s ACL. We want to ensure the strongest available version of NTLM is used wherever possible, whenever needed. Older apps, not able to use NTLMv2, will not be able function in this environment. Those applications should be upgraded or reconsidered. 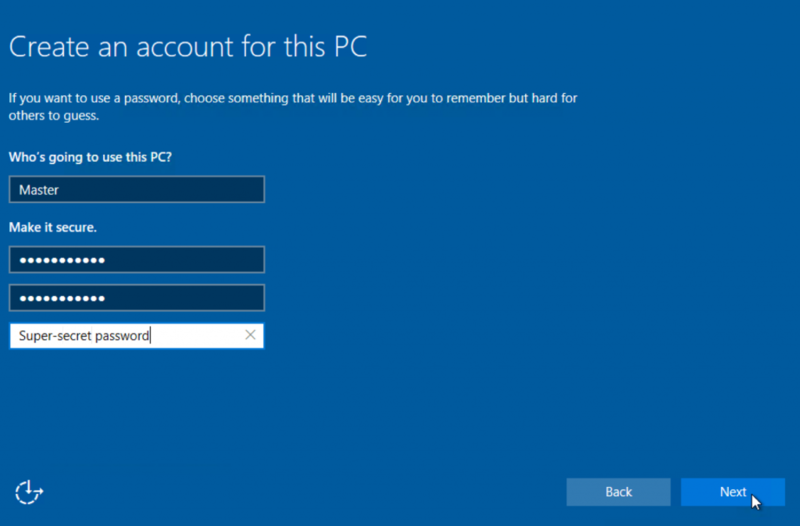 Windows allows users to log in with their Microsoft accounts. Such accounts cannot be managed with Group policy to an effective extent, so I disable the option to do so. The event log can tell us a great about what’s happening on a Windows PC. I opt to make the log’s size 1 gigabyte so there’s plenty of space to record events going far back. DOMAIN\IT Support Group should be added to the local computer’s administrators group (BUILTIN\Administrators) and the local “File and Print Sharing Users” group, for RDP access to PCs running Windows 10. The restricted groups function adds the select groups to the designated group and makes sure they remain members of that group. Any user/group casually added to a restricted group is removed after the GPO is refreshed on the computer. Conversely, groups can be prevented from becoming members of a designated group by using restricted groups. Here, group policy can be used to control the startup configuration of Windows services. I make sure the Remote Desktop Services and Windows Update services are set to “Startup Mode: Automatic.” Windows Update should be automatic by default, but just in case someone changes that… Third-party applications that add services to Windows can also be specified here. Adobe’s update service, and Oracle’s java update service are good candidates. This is the area where the firewall should be configured for Windows 7 and later operating systems. There is another section for the firewall in with the network configuration settings, under administrative templates. Those were meant for 2000, XP OS’s. They’ll still work, but the options in Security Settings are more versatile. 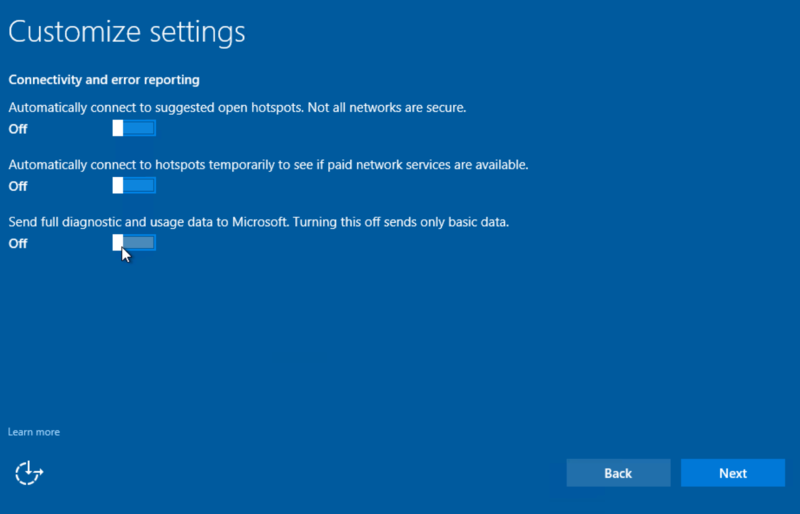 I plan on doing a post on just the firewall alone, so I won’t get into it here, but I’ll suggest that the GPO make sure the firewall is enabled (can’t be disabled), and that exceptions for RDP are added and scoped only for IP ranges that are is use only by IT, or those needing to connect that way. Do not open RDP to the whole world for want of DoS attacks through RDP. 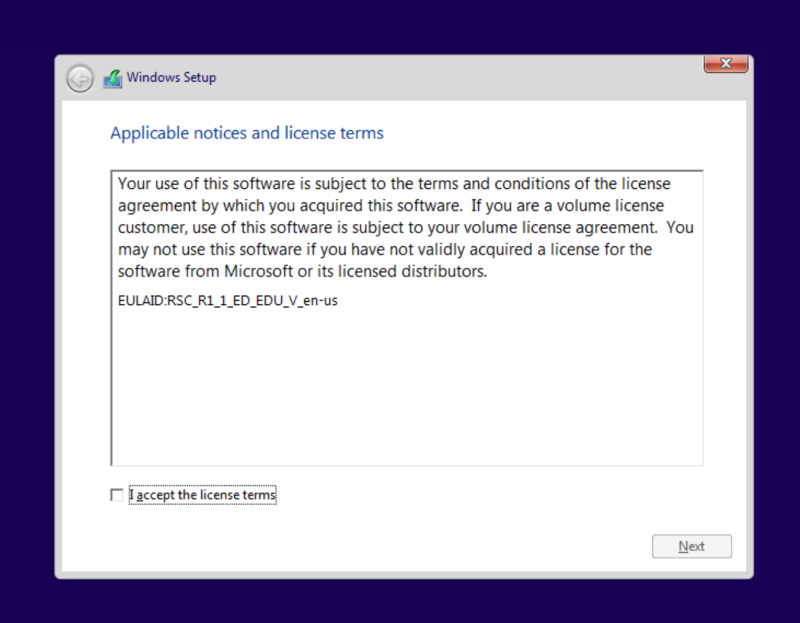 I would allow the creation of local rules, but not the ability to disable rules specified by the GPO. If the firewall’s configuration is a problem, move to a different OU and see if that helps. There are a ton of settings here. I’ll try to go through them as simply and concisely as possible. These settings apply to the computer, indifferent of who logs into Windows. The lock screen can be useful for displaying informational images, or a touch of corporate branding. It is also a great visual indication that a PC is in fact receiving the computer-based GPO settings from the presence of the GPO-assigned lock screen image being displayed. I like to swap the default Windows user icon image with a custom one. I just replace the images in “C:\ProgramData\Microsoft\User Account Pictures” with versions of my own for each image using the same names and file sizes/types. I think it makes the whole experience look better. This setting is great. On a template install of Windows 10, you can set the Start Menu tiles as desired and export that layout to an XML file with PowerShell. The GPO setting makes sure everyone gets the same Start layout, making documentation and troubleshooting easier for IT folks. Given that my PCs are used in public environments, I want my GPO to provide the same settings no matter who longs into Windows. Commonly, the user accounts for my clients do not live in the same OU on which my GPO is applied. The loopback function allows the GPO’s settings to apply to users outside of the GPO’s OU. The options are merge and replace. They do as their names suggest. Merge combines the user’s overall user-based GPO settings (collectively), which can be numerous, and combines them with what’s specified in the loopback GPO. In the event of a settings conflict, the setting from the last GPO applied wins. That may not necessarily be your loopback GPO. Replace takes all of the user’s user-based GPO settings and ignores them for what’s specified in the loopback GPO. Use this setting with caution and certainly test it out before release to production. Whenever Windows begins to run automated tasks which require connectivity, make sure the network is available. This might lengthen startup and login times by a couple of seconds, but that is better than troubleshooting weird network errors. Generally, my computers only need one user login session at a time. Falling short of this, processes which requires that no users be logged in at the time they run might fail because of one or more persistent session remaining. Fast user switching is fine for shared computers, not the case here. 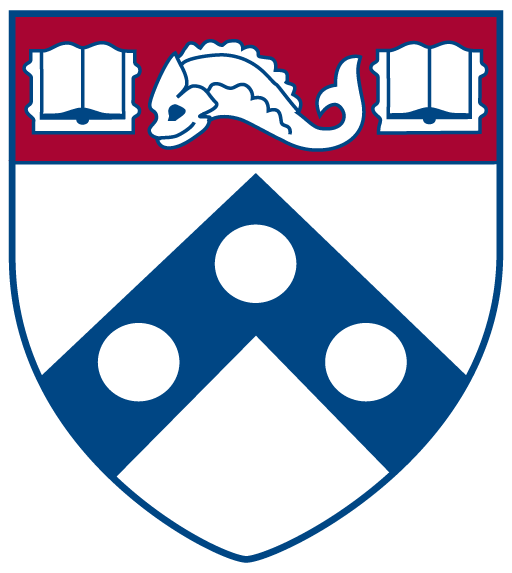 In computer labs and classrooms, user privacy is of a concern when it comes to their data. The best way to ensure this is to make sure none remains after they log off. To this end, each of my user’s profiles are removed when they log off from Windows. Even if they use the same computer several times per week, each login session is new. Watching a first-login animation sequence once is annoying, and completely unacceptable for each login. The animation also slows the login process all together. I turn it off. Most presentations involving a computer will involve some sort of multimedia content. PowerPoint and online videos have become a staple in some classes. Having Windows blank the screen and go to sleep after fifteen minutes is counter to what the instructors have to do in those rooms. I set the display to turn off after an hour of idle time. A simple mouse movement will bring it back. Specifying what applications handle what types of files is usually done for everyone by customizing a default user profile the old way of copying C:\Users\CustomProfile to C:\Users\Default. That approach is no longer valid and will lead to more problems in the future. Windows has a way of setting default applications for all users with an XML file and group policy. Simply take an example installation, set the desired defaults and export them to an XML file with PowerShell. I find the new ribbon menu in Explorer quite useful. However, the default behavior to hide until an on-hover event occurs over it with a mouse is annoying. I just show it. All of our users have 22″ screens or larger in their areas. It’ll fit. With the introduction of Windows 10, Internet Explorer was superseded by the Edge web browser, which will itself be superseded by a Chromium derivative in the near future. IE11 is still installed on all versions of Windows 10 with the LTSB/LTSC versions only shipping with IE (No Edge). I still set defaults for IE’s configuration despite its near zero-level of use outside of Byzantine web apps which require IE for their functionality. While security is always a foremost priority, I’m aiming to get the user running with IE by reducing the first run prompts. 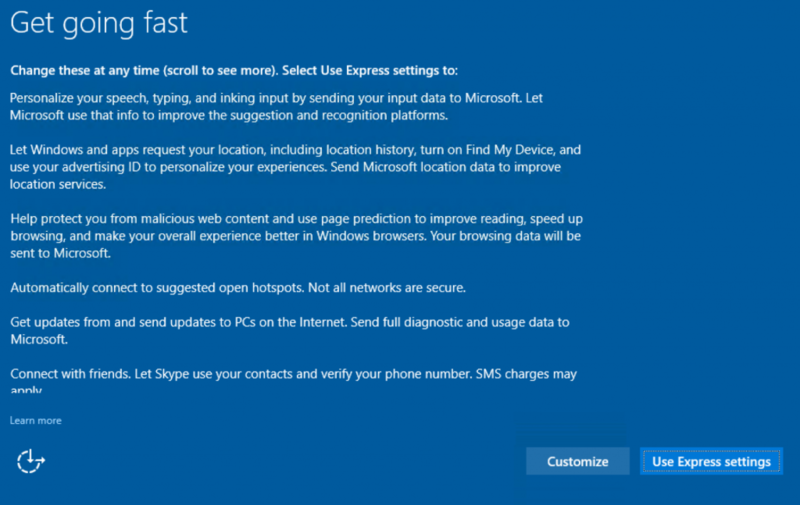 The settings pretty much explain themselves, and are few among a large amount of possible IE GPO settings. IE has the capability to use accelerator plugins to enhance its browsing experience. I disable those on the reason that I don’t want unsanctioned code/plugins running or prompting users to run. Now, I have two browsers to configure via GPO. Like IE, Edge’s GPO section is pretty expansive and I only set a few defaults. I set the homepage URL as the start page. I disable the first run webpage from opening as well. I really wish software developers did not do stuff like this. Prevent the usage of OneDrive for file storage = Enabled. I have nothing against OneDrive or cloud storage. 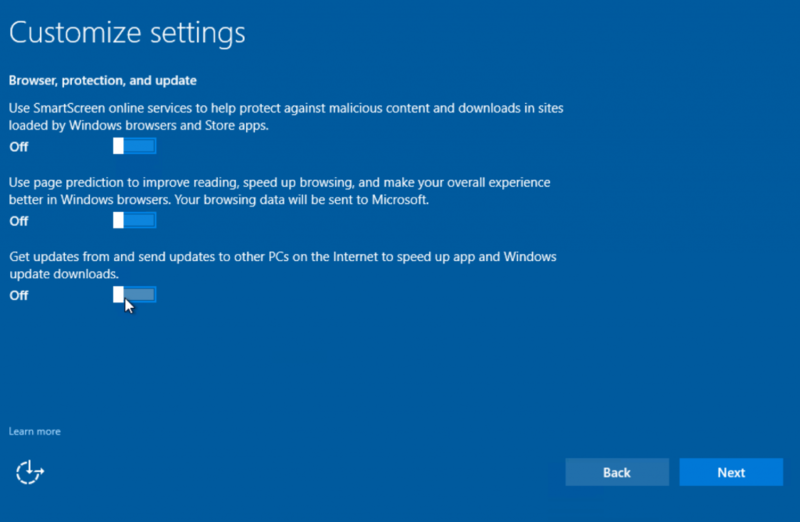 What I’m trying to do here is disable OneDrive’s tendency to download and update the OneDrive application for each new user whenever they log on to Windows. File syncing to online storage is great, just not here. RDP is a tremendous help when comes to the fight against having to run around and visit machines for administration. Not everyone should be able to do this, just the PCs used by the IT folks. Scoping access is done in the firewall settings. I don’t want anyone saving passwords for these connections either. I want every remote connection attempt to be individually authenticated each time it is made. The Microsoft Store and the way it is implemented on Windows has become a real challenge to administrators. No user has ever asked me for a store app. Ever… I avoid the whole mess. 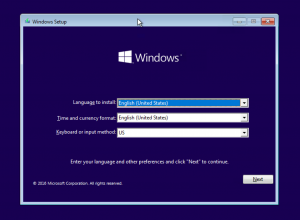 The second option pauses the option to upgrade Windows to the latest point release, another muddy pond of a system. I don’t want point releases going on during the semester, so I turn it off with this and WSUS. This particularly affects Windows PCs with Windows Media Center (XP, Vista, and 7). My concern here is fielding support calls for people trying to play a video and finding themselves in WMC. Use VLC, or Windows Media Player instead. Getting rid of the first run prompts for WMP. They’re not a big deal, but never assume the level of experience and end user might have. I consider privacy and security on one’s computer to be very important. In an age where corporations and organizations seek to enhance their data collection methods from people’s computers through “telemetry”, cookies and targeted advertising, it is still important to stick to the basics. Physical security. It is amazing how many times I see people in all places just walk away from their desktops, with everything open, in full view of someone else. I have long since developed the personal habit of locking my computer’s desktop whenever I walk away from it. In the Microsoft Windows operating system, the desktop will lock automatically when the screensaver is activated. Microsoft provides numerous ways to manage this particular setting. Then, there is the trusted Windows key + L keyboard command to lock things up immediately. The not-so-enterprise-friendly folks at Apple did not go through that much to give admins or users too many options like their Windows counterparts. 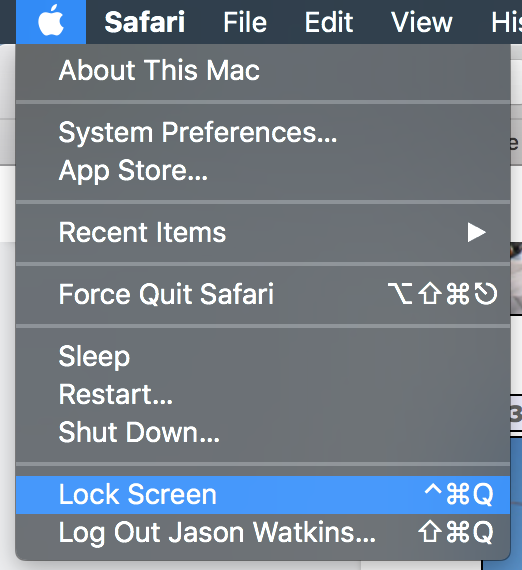 I’ve always added the Keychain access shortcut to my menu bar, which allowed me to immediately lock the desktop from its context menu. Except in public computing environments. Computer labs or classrooms that feature a multiuser setup are not appropriate for locking the desktop. The main reason why is because once the desktop is locked, the only one who can unlock it is the one who locked it in the first place. With classrooms and labs that person is long gone by the time the locked desktop becomes a problem. Ideally, the fix for this would entail editing a plist somewhere or the application of a configuration policy. Unfortunately, neither of those will work. Configuration policies can remove Shutdown, Restart and Sleep, but not the Lock Computer (yet). I think macOS Server hasn’t caught up with the client yet. While Apple is removing features from Server, maybe they could add a provision to remove the Lock option. Then, we would not have to do the following. Making this change is not easy or simple for two reasons. The first is System Integrity Protection (SIP) which prevents changes to system files no matter whom you are (root included). The second is that the file we need to edit is buried within the System folder, under a path that will fill a whole line of your terminal window. We’re also going to need a decent text editor. Don’t use TextEdit.app which ships with macOS. Reboot the Mac normally and all will be the same, just without SIP obstructing our work. Copy objects.xib to your desktop or some other place outside of where the original is located. Don’t edit the original! We’ll make a backup copy of the original and edit that, then copy our hacked version into where it belongs. Objects.xib is an XML file with a ton of entries. Open up the text editor on the copy of objects.xib and search for “Lock Screen”. Remove the whole block of code encompassing the Lock Screen menu item. It will be a few lines. NOTE that there is an id tag within that block of code that is to be removed, tag 311. This also has a separate entry which has to be removed as well. 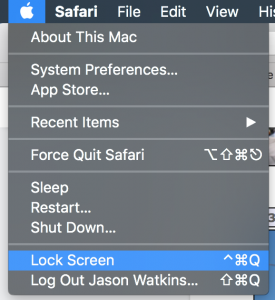 If it is not removed, macOS will still think the Lock Screen entry is within the objects.xib and freeze, breaking the Finder (experience talking). Make sure no more entries for “Lock Screen” and “311” are in the file. Then, save and close. Rename the original objects.xib file and paste in the modified version under the original name. File ownership needs to be fixed to equal that of the original objects.xib file. Run chmod root:wheel objects.xib from a root session in the terminal (sudo su). The actual permissions should be fine. Reboot the Mac back into Recovery Mode and re-enable SIP by executing csrutil enable from the terminal, followed by another reboot. Drum roll… Log in and Lock Screen will be gone. Now, no one will be able to lock the screen from the Apple menu. This procedure does not prevent someone from locking with the keyboard combo. I suspect a fraction of a percent of Mac users actually know that combo from regular use. 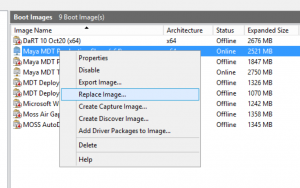 This post is a follow-up or compliment to creating an image of Windows for mass-distribution (Windows 7). 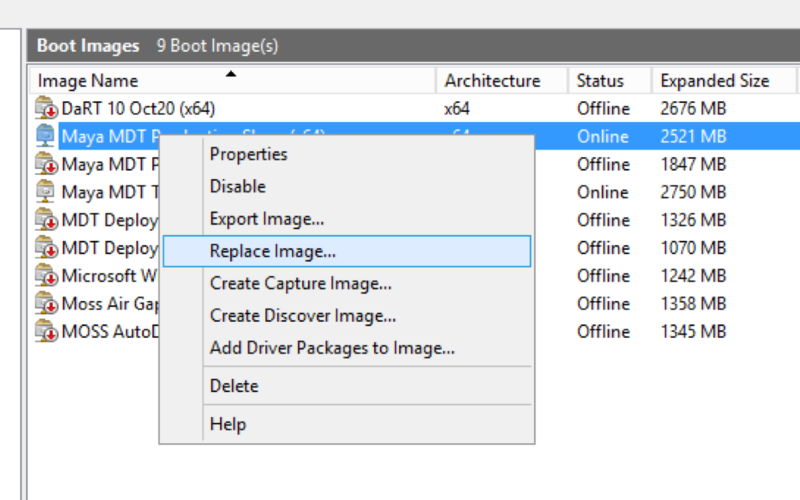 On that note as well, the folks over at Deployment Research have a great post on creating an updated Windows 7 master image with MDT, very helpful. This summer, Windows 10 is upon us, and we have already begun slowly transitioning some areas to Microsoft’s ultimate operating system. Largely, the process of making an image for Windows 10 is the same that is was for Windows 7 with a few twists. VMware Workstation/Player – Not free, but feature-rich and integrates into vSphere. Microsoft Hyper-V – Comes with x64 server versions of Windows (2008 and later), and x64 desktop versions of Windows 8 and later. Despite all of the “server” nomenclature, client operating systems will work just fine. Oracle VirtualBox – Free, and available for Windows, macOS, and Linux as both the host OS and the client OS. I am aware that there are virtualization products for macOS, and Linux, but we’re working with Windows. I think it is best to just stick with that for the whole process. I’m sure everything would be fine if Windows was not the host operating system. Given that, you’re going to want to do this work on a moderately beefy PC. Not all of us have Dell Precision workstations, or even access to a server with Hyper-V or vSphere installed, but using an under powered PC will make building images, and just using virtualization a slow and miserable experience. The key is storage. Creating images, multiple images with snapshots, and testing uses up a great deal of space on the disk drive(s). I would not bother using a drive smaller than 1TB. It’ll work on something smaller, but in that case, you are limiting the whole process. Even 1TB SSDs are reasonably priced now. SSDs are king, but still not equal to spinning disks in price per gigabyte. A combination of something like a 256GB SSD for the host operating system and applications with a 4TB spinning HDD for storage would work well. RAM is also very important because, when using VMs, RAM is being used by both the host and guest operating systems, at the same time. Try to max-out what your PC will take. 32GB, 64GB of RAM is not unreasonable for this type of work. Modern CPUs are plenty powerful for many tasks, virtualization too. Intel CPUs have extensions specifically for virtualization. Quad-core CPUs should be a pre-requisite for a host PC that will do virtualization. You could use a dual-core CPU, but recall the part from above about under powered PCs and virtualization. If you can get a CPU with more cores, 6, 8, great! Xeon CPUs are really nice. I wouldn’t bother with anything under a quad-core i7. Another thing to also consider, that is sometimes overlooked, is bus speed. You could have the fastest CPU with many cores, a ton of RAM, working off a sweet 2TB SSD, but if the bus that connects all of these devices together is small, all you are creating is a digital traffic jam. NVMe, and M.2 SSDs are slowly replacing SATA-based SSDs and spinning HDDs in consumer and business PCs. They offer a significant increase in throughput and speed for data storage. DDR4 memory is the latest and greatest in RAM technology, until 2020, when DDR5 is expected. It is not the cheapest, but DDR4 outperforms all of its predecessors. Obviously, you want to get the best set up you can, but I understand budgets have limits. This can vary from place to place, but I would use at least 4GB of RAM, one vCPU with 2 cores, and a 128GB VHD. That has worked well for me with Windows 7 and 10. If you can give the VM 8GB of RAM, do it. The smallest disk drive we have out there is a 128GB SSD in some Dell OptiPlex 9020s we purchased in 2014. When finished, my image has a disk footprint of around 70GB (35GB compressed by dism). If the new image will be small, then a 64GB VHD is fine. That is as small as I would go. It is possible to squeeze an image of Windows 10 (plus updates), Office 2016, Adobe Reader, Chrome, VLC, and AV software onto a 32GB drive, it is a tight squeeze. Windows grows in size over time, and 32GB will be gone long before you even realize it. I’m starting to think 32GB is too small for an iPhone… The virtual NIC should be configured for NAT, and not bridged to the production network. 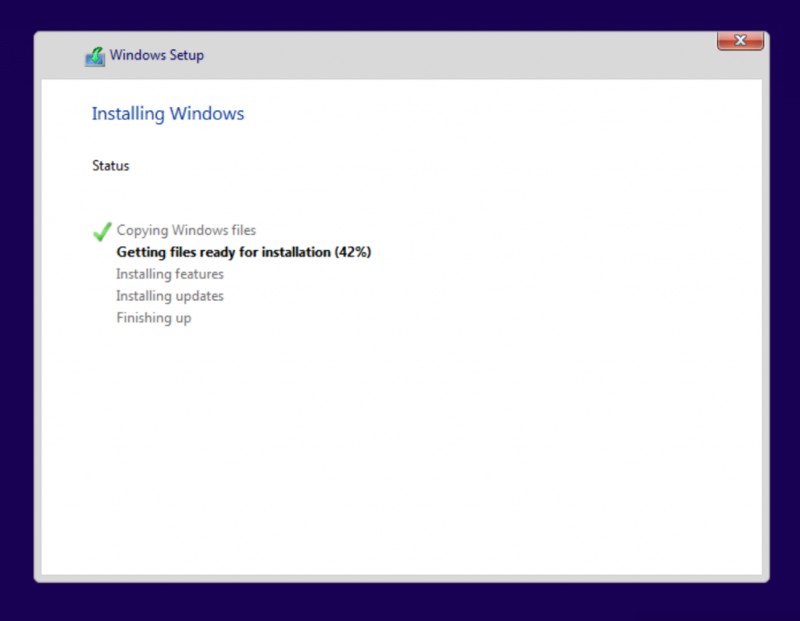 We’ll have a fresh install of Windows, straight from the ISO, and temporarily unpatched. The image should not see the production LAN until it is ready for testing (patched), or ready for use. After the guest VM is created for the new image, connect its virtual CD/DVD-ROM drive to the ISO file for Windows 10. In VMware Workstation, new VMs, with no OS installed, automatically boot to the virtual CD/DVD-ROM by default. Follow the on-screen prompts to install Windows into the VM, but STOP after the first reboot from install/file copy to OEM/Windows setup. Setup will stop at that point, and wait for user input. There, we’ll use audit mode to finish setting Windows up the way we would like it. 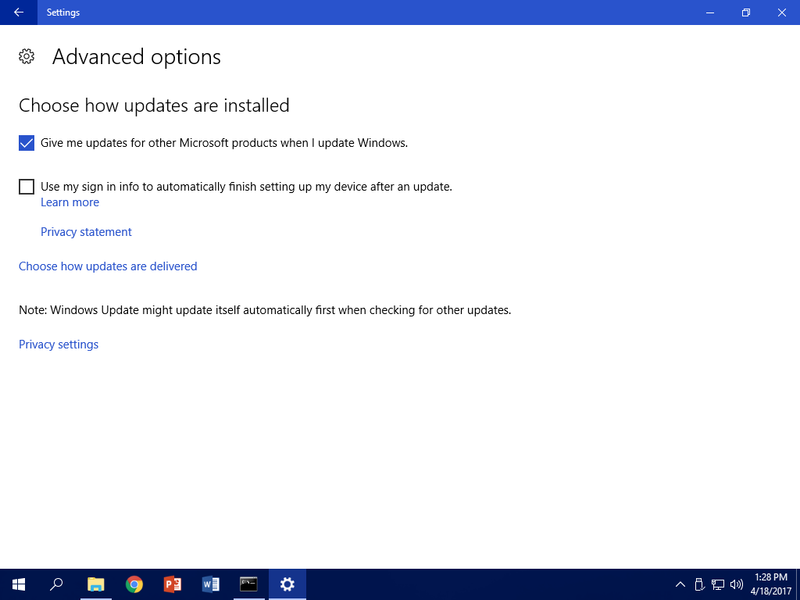 I have more information about installing Windows 10 in a separate post. To get into audit mode, press control + shift + F3 all at the same time, like the three-finger salute (control + alt + delete). Windows will reboot, and automatically log in as the built-in administrator account, and will continue to do so, no matter how many times you reboot, until sysprep is run. Here, we’ll customize Windows 10 as desired, then run sysprep with an unattend.xml file that copies our profile over to the default (CopyProfile). From within your virtual machine software, take a snapshot of the VM, at this point. The above setting has to be enabled for Windows to update Office too. Once that is set, run updates on the new VM until there are no more left. 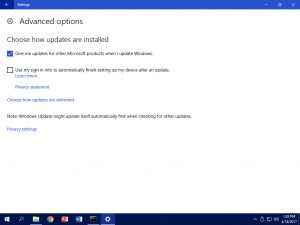 The later the build of Windows 10, the fewer updates will be required. Microsoft Office 2016 has been available for some time, and has a decent amount of available updates online. Once the updates are finished, shut down the VM, and take another snapshot. 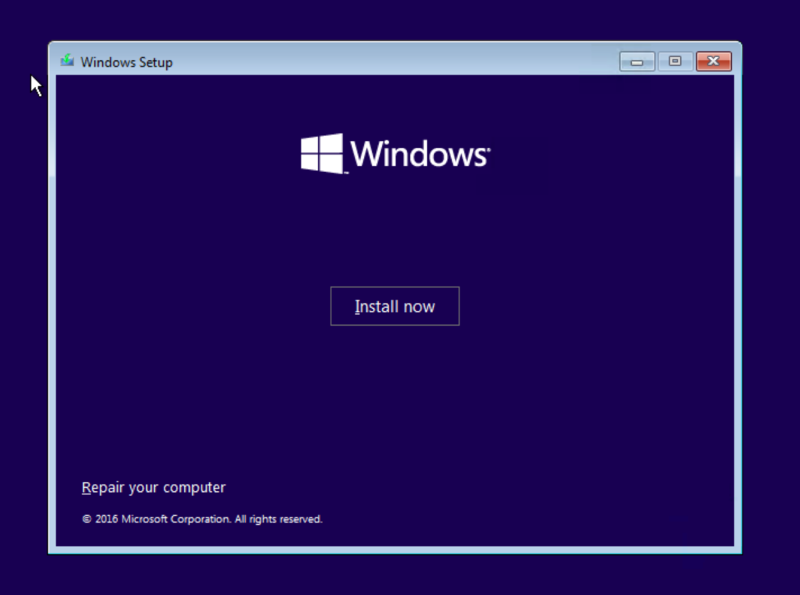 Some basic applications, which are not included with a regular install of Windows, are utilities that other applications use. Applications like the various Visual C++ Redistributables (VCPP), Microsoft Silverlight, and Updated .NET Frameworks (4.5/4.6). These are easily found online, and can be installed silently. The Deployment Research site has a script that gathers all of the C++ Redistributables together, and installs them, silently, in one script. Download all of the VCPP apps for x86 and x64 versions 2005, 2008, 2010, 2012, 2013, and 2015 and arrange them like above. The script to install all of these can be found here. Silverlight is also freely available from Microsoft’s website. Next, is to install all of the regular applications that people use every day. Web browsers like Google Chrome, or Mozilla Firefox, PDF readers like Adobe Reader, or SumatraPDF, communications application such as Skype or Zoom, and multimedia apps like VLC, or iTunes. I download, and store the applications I intend to use on a server share, then use silent install scripts to install them on Windows 10, which is still in audit mode. Some basic silent install commands for common applications. If you’re in for more details, check out ITNinja.com. They have a compendium of unattended and deployment-related information for many applications. Ninite.com has a site that will create a wrapper as an executable that will download whatever freeware is chosen and install them. All in one go. Keep in mind that the fewer applications that are placed into the image, the longer that image will stay relevant. 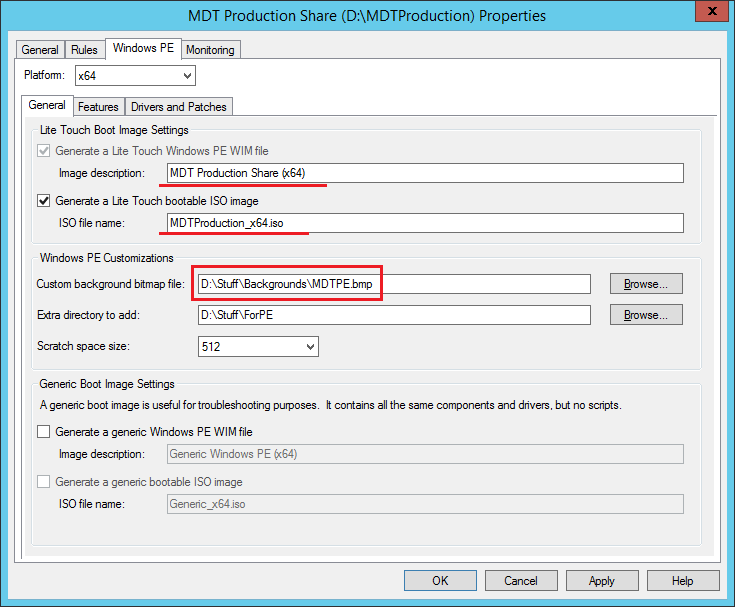 MDT/SCCM can deploy applications in addition to the OS itself. Products like Adobe Flash Player, and Adobe AIR change so often that I just install them when the image is deployed. Run each of the newly-installed applications and configure them as desired. 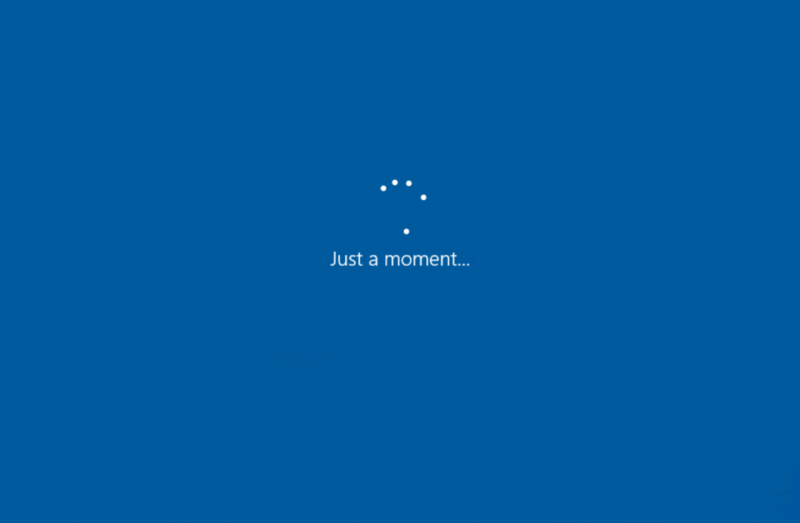 Shut down, take a snapshot, then reboot and let Windows 10 continue in audit mode. To save time and effort in configuring Windows the way I need it, I try to automate as much as possible. Scripting the basics and eliminating the redundant and repetitive tasks can save a lot of time and prevent unnecessary mistakes. 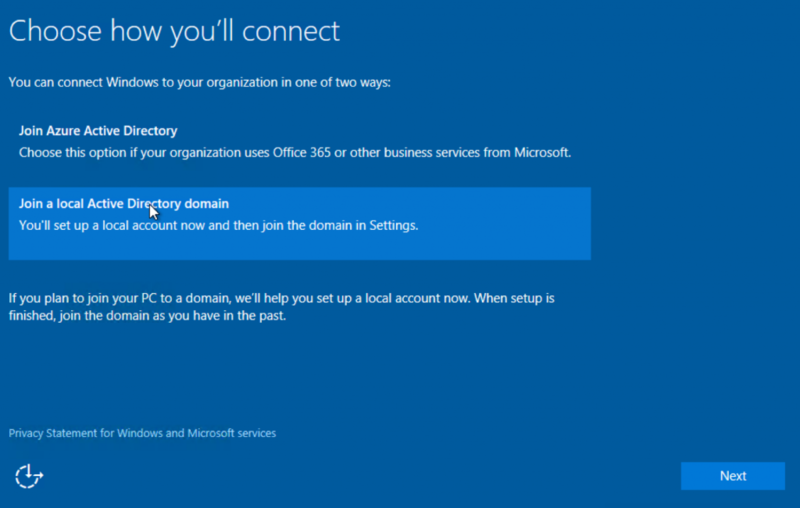 Creating user accounts – I typically make a local user account for administrative use and for general use in case the domain is somehow unavailable. First, I create a local folder to contain log files and other goodies, then hide it. “C:\Stuff” in this example. The asterisk (*) after the username will prompt for the new user’s password instead of coding it into the script and leaving it for prying eyes. The last command (echo…) will create a text file and add the text between echo and the first >. The double >> will just add the text to an existing file should that be the case. 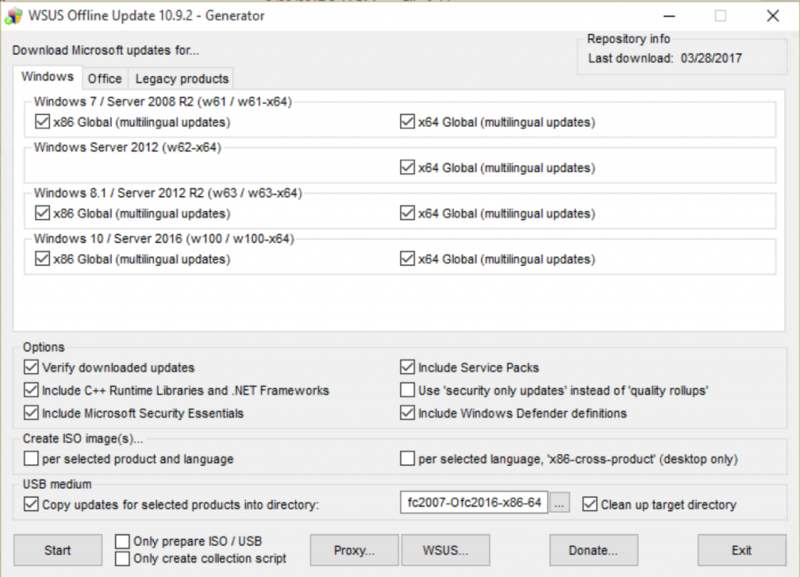 To keep from surprising users with new builds or versions of Windows 10 through Microsoft Windows Update, I set a registry key to disables Windows upgrades through updates. The next thing I want up and running right off of the bat is remote desktop. A facet of Windows’ default configuration is to hide file extensions. I can guess the designers at Microsoft figured doing so might be helpful to end users, but in practice I have found it to be anything but for most people. I inject a quick registry change to show those pesky extensions . This next part of the script is entirely optional. I don’t recommend activating Windows or Office until it is ready for the end user. A caveat in configuring a default user profile, even using Windows in audit mode, is that Windows cannot be personalized until it is activated. That means you will not be able to configure a wallpaper, screensaver, desktop icons, or color theme. I don’t find that to be a big deal as most of those items can be configured through a post-deployment registry tweak or with Group Policy. However, if those items are to be included with a custom default user profile during sysprep, activate and make the necessary changes. Then, add this to the script. REM Try KMS activation first. If that doesn’t work, try MAK activation. REM If KMS is not available, use an MAK to activate. If Windows was just activated, shut down, take a snapshot, then reboot and let Windows 10 continue in audit mode. Prepare the default user profile, the built in Administrator account, in the way the end user should have it. I would be cautious when running applications under this account to answer any first run prompts. 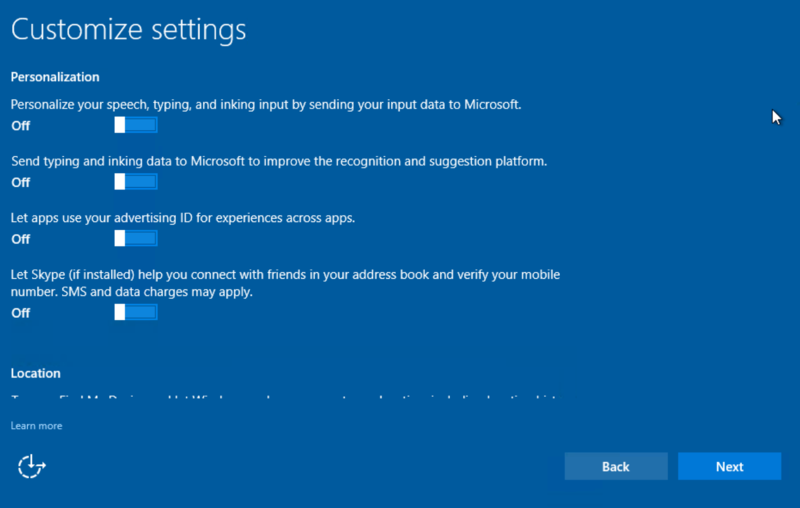 Windows 10 does more during a user’s first login process than it did with Windows 7. These changes lengthen the amount of time it takes a new user to log in for the first time. As applications are run and settings configured, the user profile grows in size, quickly, going from 2MB to 500MB without doing much. This default profile is copied over from C:\Users\default each time a new user is brought on to Windows. The larger the profile, the longer the copy process will take and lengthen an already long login process. More and more I have sought ways to provide default user settings through group policy and our endpoint management platform, BigFix. If a VM snapshot hasn’t been taken in a while, take one now and certainly before sysprep is run in any fashion. 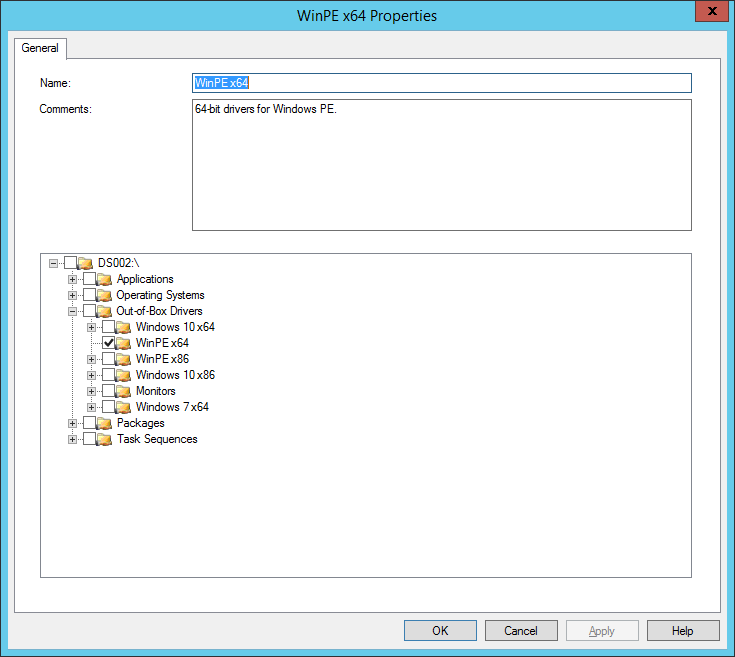 In order for sysprep to copy the customized user profile we have configured to the default, replacing what Windows provides, there can only be one profile on Windows at the time sysprep is run. If there’s more than one profile, sysprep won’t copy anything. Delete any profile from Windows, through the System applet, except for the customized profile. This also ensures that everyone who logs into a PC with this image of Windows installed will get the customized profile. Sysprep will take its time and do its thing to generalize Windows and shut down. Take another VM snapshot at this time and power-on the VM again. 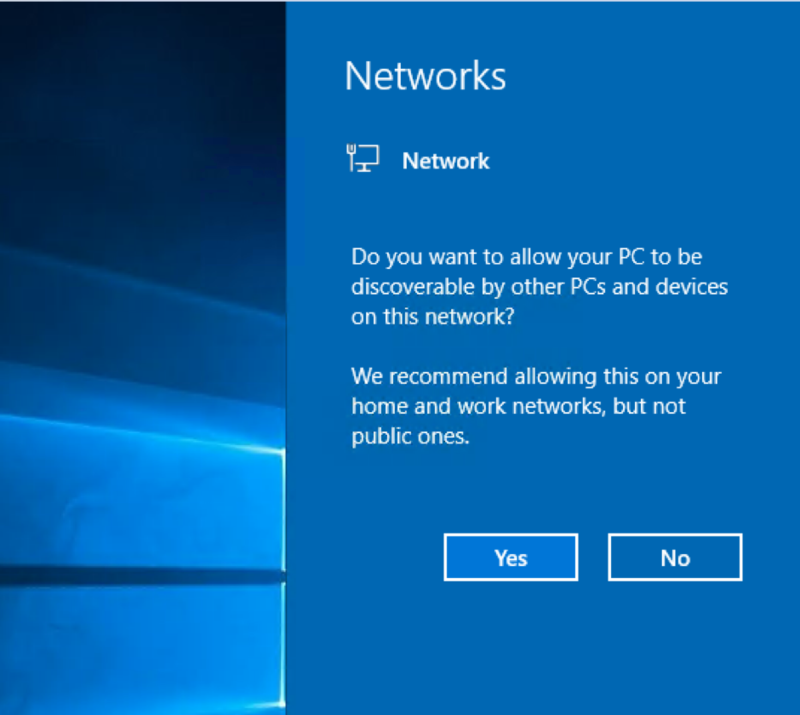 Windows OOBE will run as if it were a new PC obtained from an OEM or a vendor. Create a bogus user account to complete the OOBE process and get to the Windows desktop. Log off of the new user account and log in as the BUILTIN Administrator (It should be listed at the bottom-left portion of the login screen). Delete the new user account, created through OOBE, and confirm that the resultant user profile being given is what the end user should have. Take yet another snapshot of the VM. Once it is, capture the image with the imaging tool of choice. We use the Microsoft Deployment Toolkit (MDT). 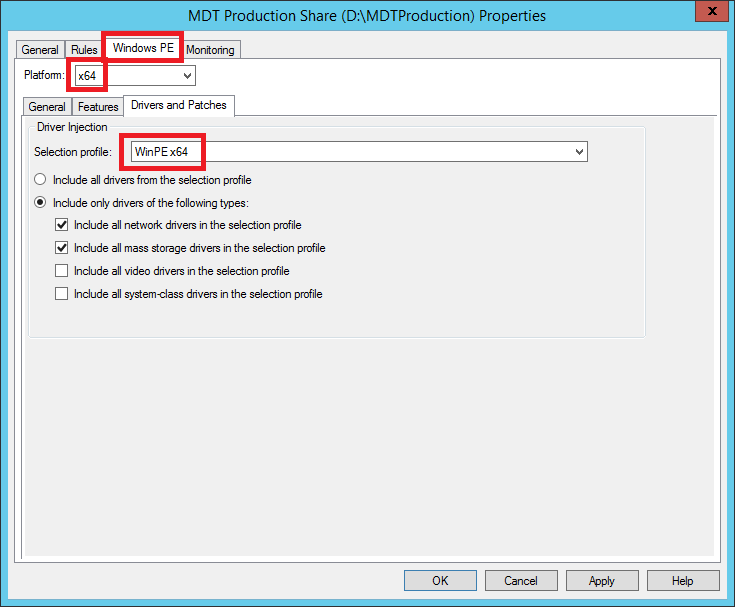 To capture an installation of Windows into MDT, connect to the deployment share with the Run dialog from the installation of Windows that is to be captured. 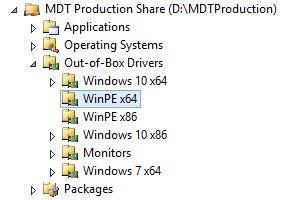 No need to reboot into an MDT Windows PE USB drive. One lead which brought forward some interesting information was the health of the SSD in one of the affected computers. After running the Intel SSD utilities on the drive, it was over tolerance in the read/writes dept. In the span of two and a half years, the 180GB SSD wrote 37TB of data to the drive. The drive’s health was “good” but over tolerance. That figure seems large to me, but considering that we wipe user profiles at logoff and every user gets a new profile every time they log in, it makes sense. The default user profile is around 500MB in size. The login process occurs on an average of 5 times per day (MMV), five days per week (sometimes six), 39 weeks per year. 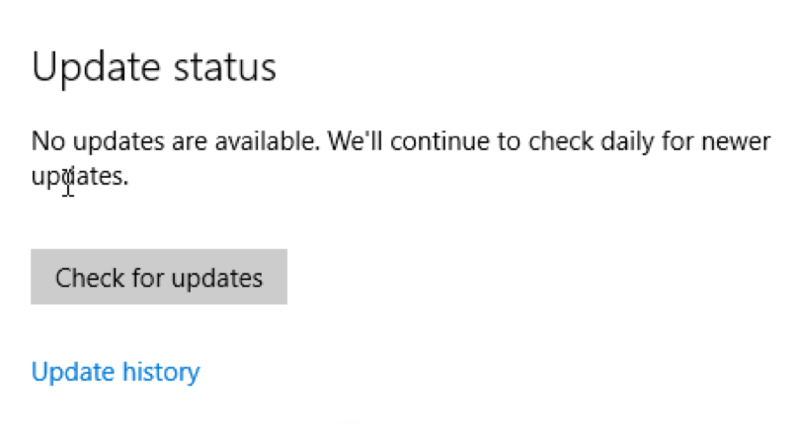 This is just logging in and logging off, not considering Windows updates, AV definitions, whatever BigFix writes to the drive and any other Windows processes. Aside from the time shifting issues, Microsoft Windows 10 runs fine, albeit under strict control. While this problem seems intermittent, it is easily dealt with by the end user. Simply, move the mouse, or perform a key press, and the screen will refresh to the correct time. Students taking exams or performing timed assignments were the first to notice the time-shifting problem. Several websites are available that show a clock on the center of the page, along with some ads. Their text is much larger and easily seen by students, including those in the back rows. During my exams, some professors would show these types of webpages or use a watch or the clock on their smartphone as a timer and would announce the time remaining at thirty or fifteen minute intervals. These alternatives are suitable for the time being, despite the fact that the builtin Windows clock should be a reliable time source without any question. 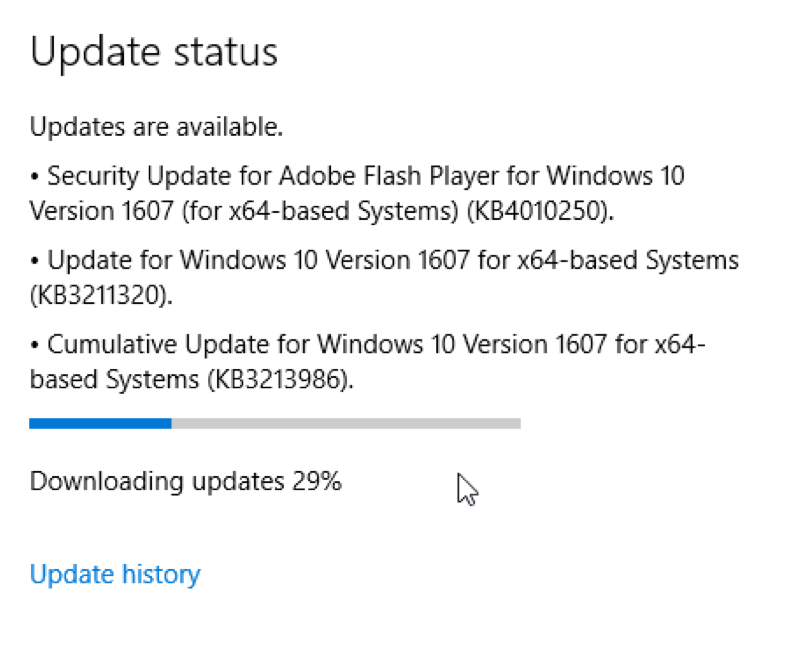 Going forward, I’ll continue to monitor the progress of this issue and hope that build 1709 or 1803 brings one of those silent fixes. We’ve been using Windows 10 in our public spaces for little over a year now with widespread use enacted over the summer. Adoption was positive. No one came out with torches and pitchforks as I had feared. That is not to say we were not completely without issues. The strangest of which was a habit noticed by some users of the Windows clock, the one in the system tray, freezing or losing time. This became an issue when faculty were giving tests and using the PC’s clock to time the exam. Students were being shortchanged on the apparent time. My first thought was to check the BIOS’ clock. I make sure that is right before I image the PC for the first time. There is a bunch of changes I make to a new PC before it is imaged and brought into service. The oldest machine exhibiting symptoms is just three years old. The CMOS battery should not be going yet. It’s possible, but not probable. As expected, all was fine. The time zone is correct (EST vs. PST). Windows setup defaults to Pacific time (GMT -7:00) for Redmond, WA. The computers can get their timing from one of several sources. 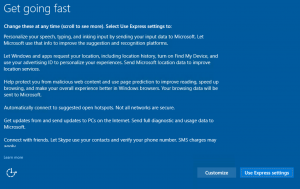 By default, Windows 10 will try to sync with Microsoft’s time server (time.windows.com). Computers on a Windows active directory domain can get their time from the domain controller (DC) that holds the PDC Emulator FSMO (the first DC in the domain by default). A group policy object (GPO) can be used to control the complete operation of the Windows NTP client, including which server to use. Lastly, the option exists to inject the NTP settings directly into the registry. I typically use a GPO to point our Windows clients to the university’s own NTP servers. Simple. To test NTP connectivity to the NTP server, execute the following in a command prompt. The affected clients were all set to the correct time, and they were using the university’s own time servers, which I am positive are correct. What gives? The Event logs on Windows were not showing any indicators of failure around the reported times the displays froze. Another thought was that the Crestron display systems we use in the classrooms was freezing the output to the monitor/screen as a power-saving measure of sort and thus not showing the clock’s progression. It wouldn’t be unheard of for Crestron to skew something in Windows. We’ve had numerous issues with audio output in these circumstances. I tested out the classroom Windows 10 image on identical hardware in my office sans the Crestron system and it the clock froze. Crestron cannot be the culprit, at least in this case. So, despite my concerted attempts in every job I have ever held to not be a clockwatcher, I am in this case… To demonstrate and test for this issue, myself and others (if interested), log into a PC as a regular user and watch for the clock to not change when the time on our phones or watches does. 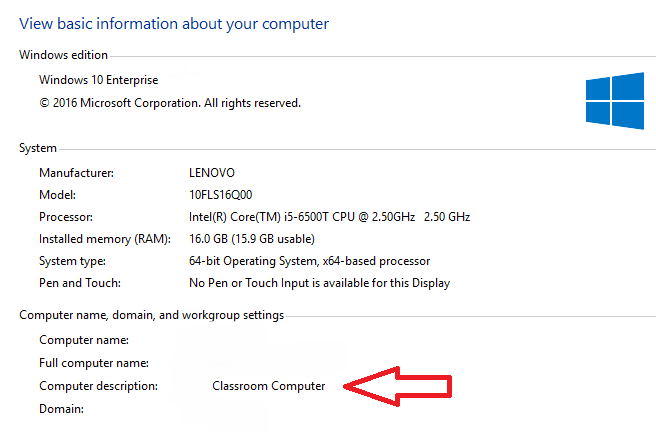 I took a classroom computer (Lenovo M93/M900 “Tiny”) and installed Windows 10 on it from the Microsoft ISO. I then used our endpoint management software to install most of the software we use in the classrooms. Some titles are too big to be deployed in this manner. I’m writing about you MATLAB and you SAS. This all took about a day with little input from me. I joined the domain, placed the computer in the same OU as the rest of the classrooms and logged in as a regular user. No clock changes. The time kept up in the task bar until our auto-logoff settings took effect. So, it is the image? The next question is what in the image is the problem? The list of customizations and changes we make is several pages long and gets smaller every year. We use a domain-based group policy to provide the overall configuration profile to classroom users. From the desktop environment to power settings and everything in-between group policy is the driver of the end result. Local GPOs are helpful, but not in examples of mass-deployment. The only thing we set in the local GPOs are those that we are certain we will never ever need. The truly onerous, useless features or settings that Microsoft includes for who knows what reason. That approach takes a great deal of work and testing to achieve a reliable and desired state configuration. The version of Windows 10 we piloted in a couple of computing labs, initially was the first RTM version (1507). No problems aside from UI issues some users did not like. When taking Windows 10 to the next level, our 200+ classrooms, Windows 10 “Anniversary Update” (1607) was the latest available in Microsoft’s Software as a Service design (SaaS). Our pilot encompassed two labs of about sixty computers in total. If there were a time-related issue, I am sure I would have heard about it at some point. Either way, where it stands now the problem IS with Windows 10 Enterprise x64 1607 and group policy for our domain. I’ll update with more information when it becomes available.